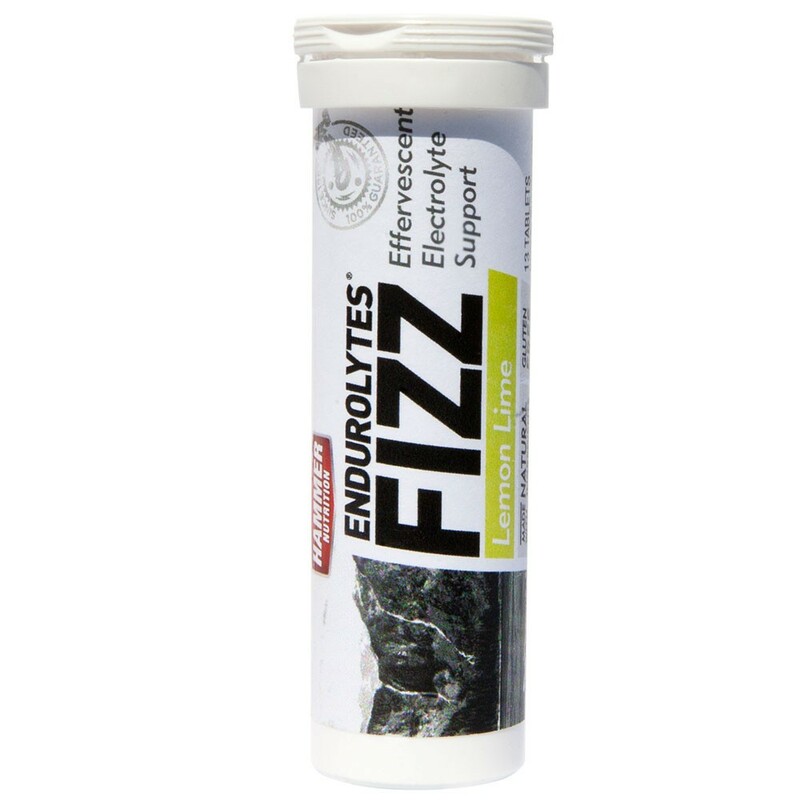 If capsules aren’t for you, Endurolytes Fizz is an easy answer. Add these rapidly dissolving tablets to your water bottle to create a delicious, effervescent electrolyte drink. You get the same full-spectrum electrolyte support that made Endurolytes famous, but in a delicious and refreshing form. 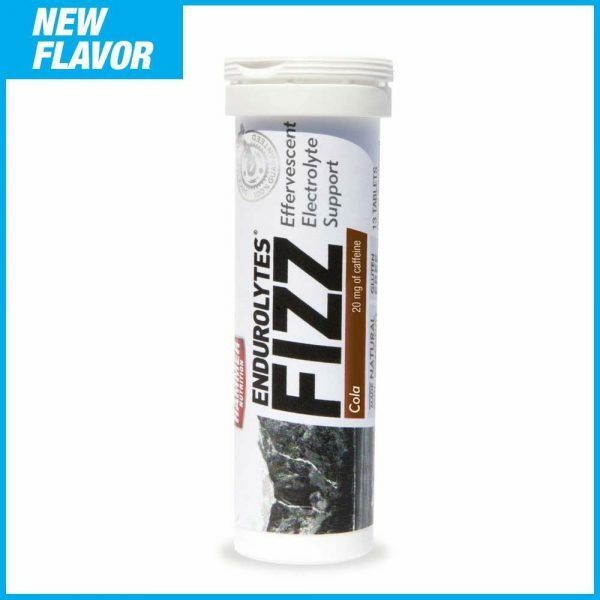 For those that prefer flavored beverages to water, Fizz is a perfect way to encourage adequate fluid consumption and get your electrolytes at the same time. With no sugar, artificial sweeteners or preservatives, and modest sodium levels, Fizz is a rehydration solution you can feel good about. Note: One Endurolytes Fizz tablet equals approximately two Endurolytes capsules. Fizz tablets break at the center to allow for personalized dosing. 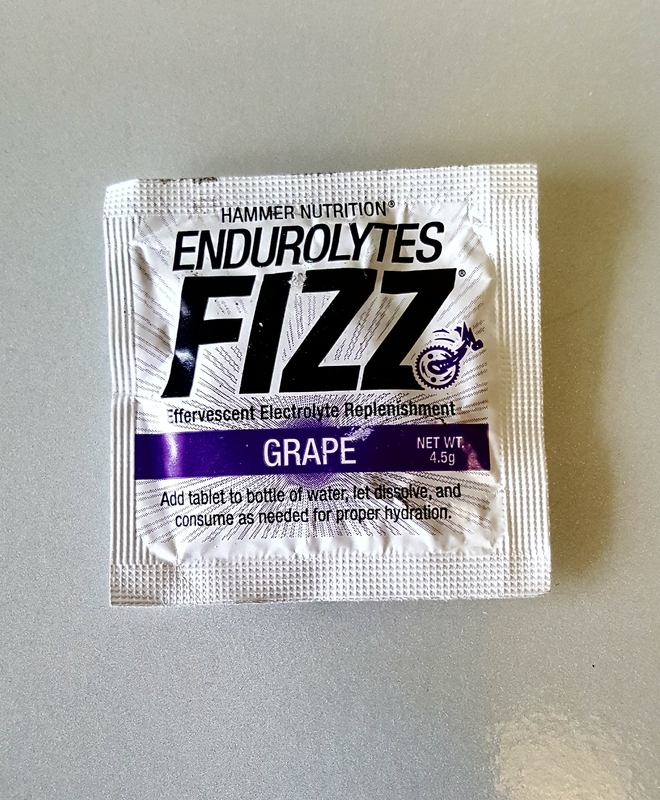 Starting at an hourly dose of 1/2 tablet per 50-60 pounds of body weight, add Endurolytes Fizz tablets to your water or fuel bottle(s), allow to dissolve completely, and consume as needed to maintain proper hydration and electrolyte levels. 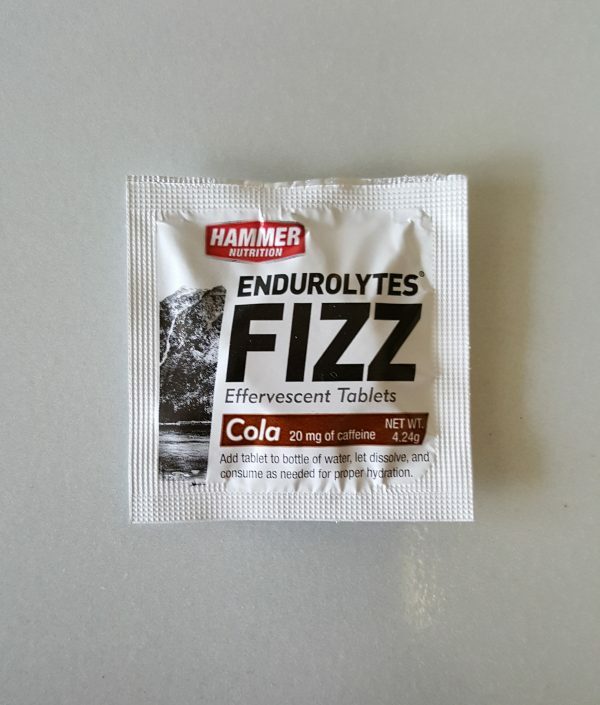 Note: Each rapidly dissolving effervescent tablet contains the equivalent dosage of approximately two Endurolytes capsules. 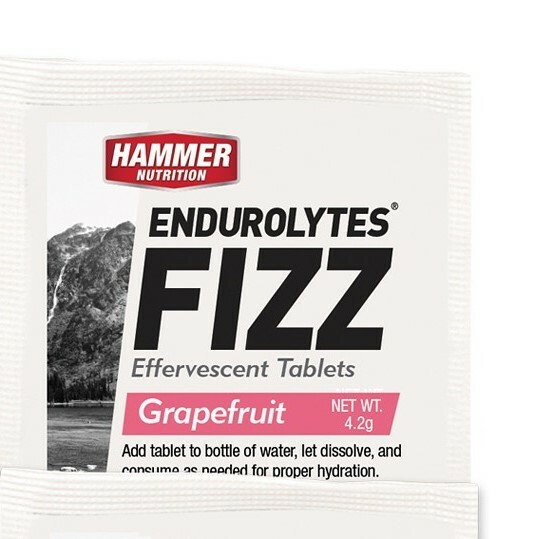 Many variables – body weight, fitness level, weather conditions, acclimatization level, and physiological predisposition – affect individual electrolyte requirements, so you must do your own trials with Endurolytes Fizz dosing, under a variety of conditions, to determine what your individual needs are. Endurolytes Fizz DOES NOT prevent heat stroke, hyponatremia, or any other dangerous physical condition resulting from overexertion in the heat. The amount of salt (sodium chloride) you habitually consume in your daily diet largely determines the amount of salt, you will need to consume during exercise and races. 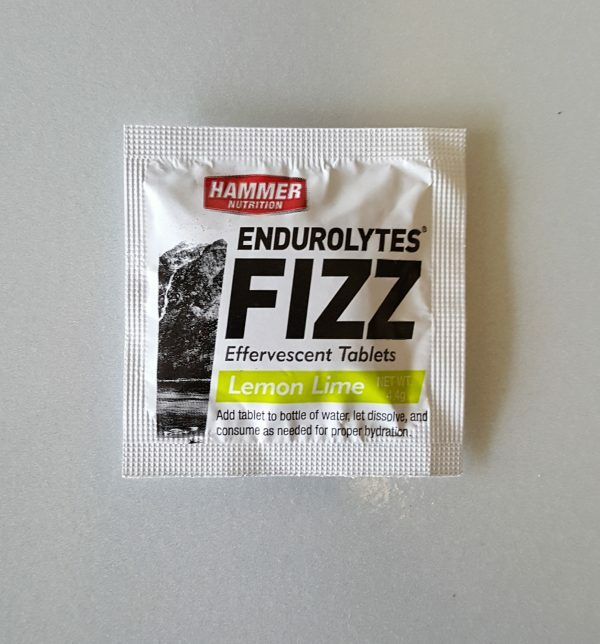 If you consume a high-salt diet, you will need to increase your hourly dose of Endurolytes Fizz above our starting point recommendation.